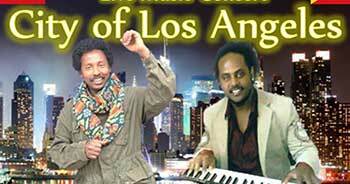 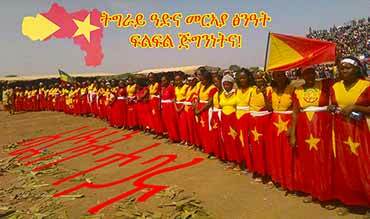 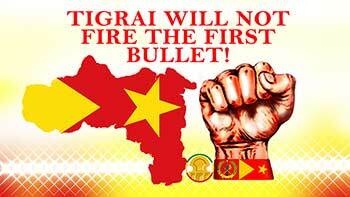 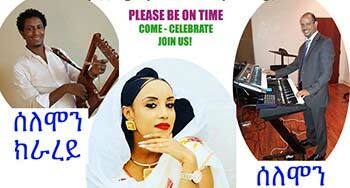 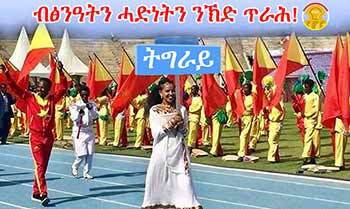 Those who were in the shadows are coming out get ready Tigrawai!!! 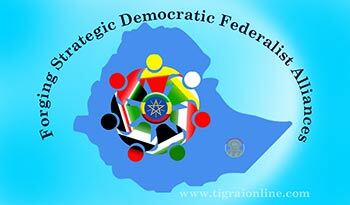 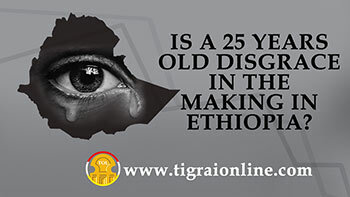 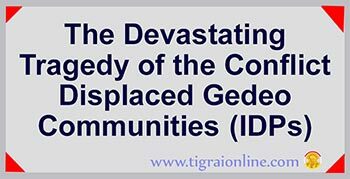 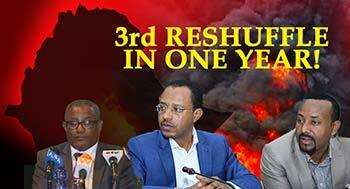 The ongoing change and reforms have nothing to do with Tigrai and TPLF. 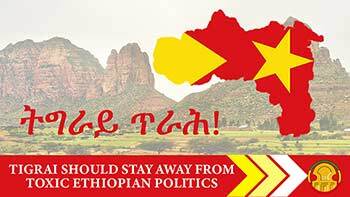 Response to “THE GOD THAT WEPT” by Tecola Hagos – a call for him to apologize to the Tigray people! 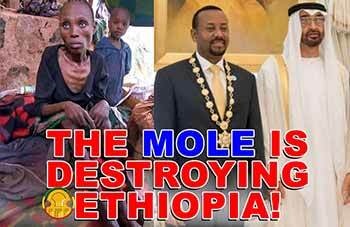 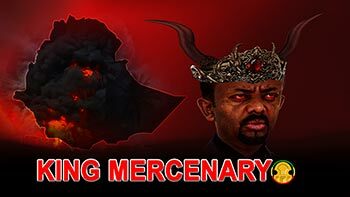 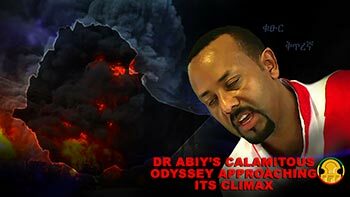 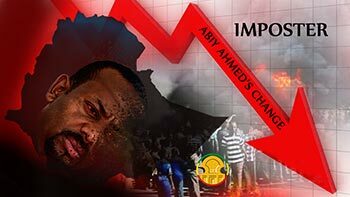 Abiy Ahmed Chairman of EPRDF and the leader of the opposition, ironic!!! 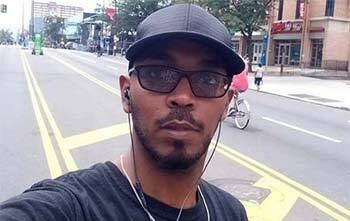 On March 6, 2019, Kaleb Belay was violently gunned down by a Philadelphia Police Officer in front of his West Philadelphia home.